Today is Good Friday, an important event in the Christian liturgical calendar. Some argue the word Good is a corruption and used to mean God Friday. Others argue it always meant that the day is meant to be pious or holy. 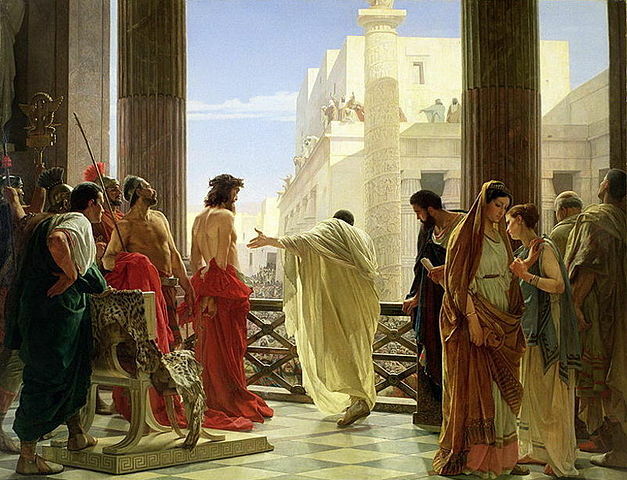 For Christians, Good Friday is the day Jesus was crucified on the cross. Observant Christians will mark the day by silent meditation, prayer, and church attendance. Many will fast during the day, particularly during the hours of 12 noon to 3 p.m. Hot Cross Buns are a traditional food many cultures use on this day (and through the Easter season). Most Catholics and Christians will avoid eating meat on this day and usually the main meal will be fish. 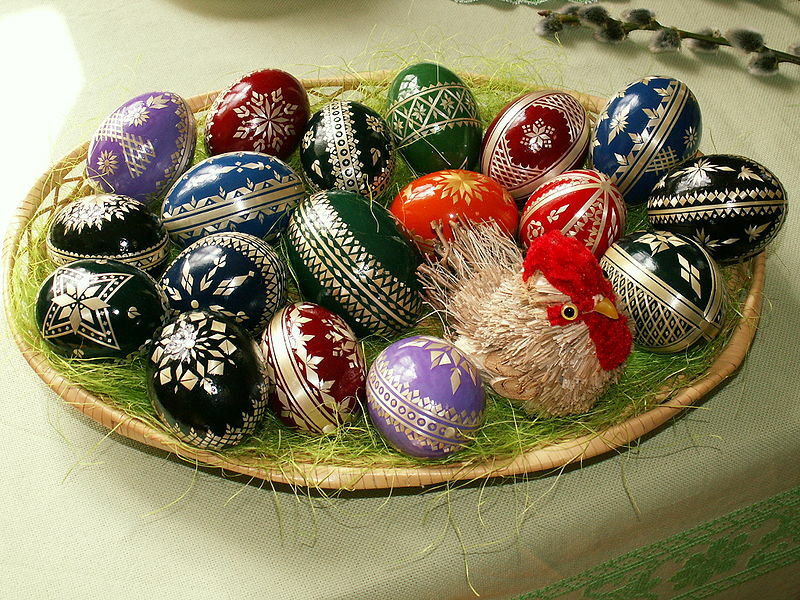 Good Friday (and sometimes Easter Monday)are public holidays in many countries. Good Friday always occurs on the Friday before Easter Sunday. Jesus Entry Into Jerusalem by Pietro Lorenzetti(1320). 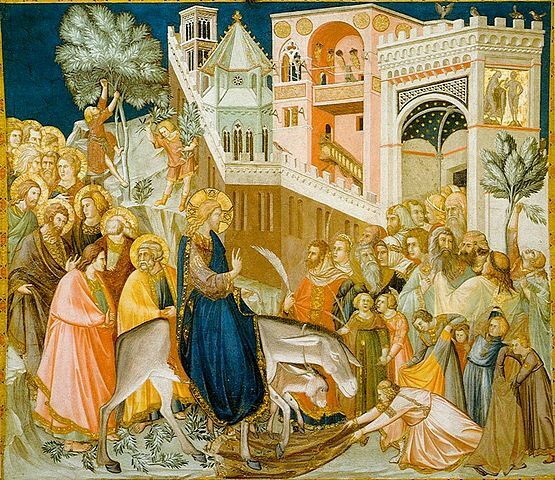 Today is Palm Sunday, the beginning of Holy Week on the Christian Calendar. This feast takes place the Sunday before Easter and commemorates Jesus’ entry into Jerusalem. The symbolism of Jesus arriving on a donkey is symbolic of coming in peace rather than on a steed as a soldier might do. While palms can be used for religious services held on this day, it is not always possible to have them. So in many places substitutes are used from other trees such as the olive, yew or other native trees. This lead to Palm Sunday sometimes referred to locally as Yew Sunday or Branch Sunday. The feast is celebrated both in Western and Eastern churches though not at the same time due to different calendars (the West uses the Gregorian while Eastern Orthodox uses the Julian). Happy Sunday! Today is once again a day we loose one hour of sleep thanks to daylight savings time. Some really like it while others loathe it. If you live in areas that have lots of farms, farmers do not like it much. In fact, they dislike it intensely because they have to feed and maintain their animals 365 days a year and it causes problems with their schedules. Daylight savings time is really a misnomer. We are not saving time in any real sense of the word. The sun still rises and falls as before, it is just our measurement of the length of daylight has been altered. 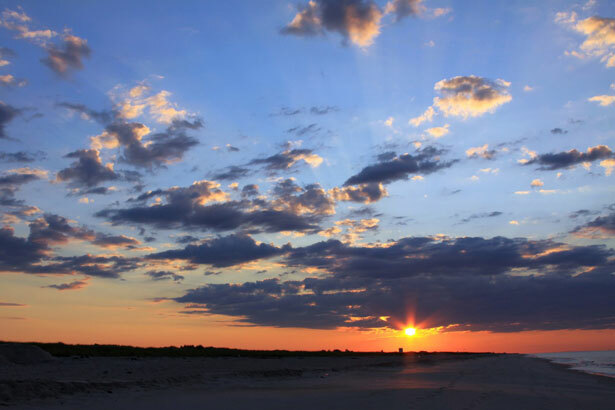 We get extra sunlight because our clocks move ahead one hour. Those with resorts in sunny tropical areas generally like it but Hawaii stays on standard time year round. They see no practical reason to change it. Some claim the extra hour of daylight reduces crime though studies are mixed. Likewise energy conservation is debatable as well. More recent evidence is that more energy is expended during daylight savings time rather than on standard. Easter is not that far off now. Good Friday begins on March 30 (Passover also coincides this year as well) and Easter Sunday on April 1. Today is Good Friday, an important event in the Christian liturgical calendar. It is the day in which Jesus was crucified on the cross. Observant Christians will mark the day by silent meditation, prayer, and church attendance. Many will fast during the day, particularly during the hours of 12 noon to 3 p.m. Hot Cross Buns are a traditional food many cultures use on this day (and through the Easter season). Most Catholics and Christians will avoid eating meat on this day and usually the main meal will be fish. 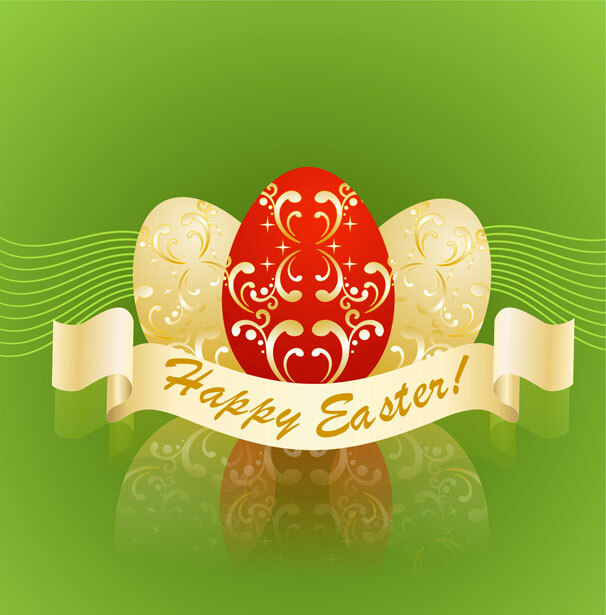 Good Friday (and sometimes Easter Monday)are public holidays in many countries. Good Friday always occurs on the Friday before Easter Sunday. Passover, where Jews recall the flight from Egypt, often occurs during this time. In 2015 both Good Friday and Passover coincide since Jewish law does not allow Passover to begin on a Thursday.